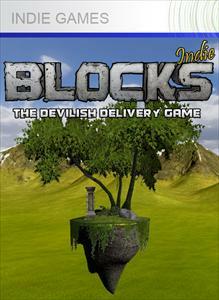 Blocks: The Devilish Delivery Game is a casual puzzle game that was released by Darkwind Media January 29, 2011 for 240 Microsoft Points. The object of the game is to deliver a box to the floating island. It sounds easy enough, but the delivery platform can only fire rockets on one side of the platform at a time. Also, players must beat the clock to get it there through a maze of twists and turns. The control scheme for the game is simple, right trigger or bumper controls the right side rockets, and the left trigger of bumper controls the left side rockets. As stated players can only fire one set of rockets at a time. The whole idea is to move the platform with the box to the island and keep things as balanced as possible. Major Nelson has released a lovely post outlining what will be coming out on Xbox live on December 21 and lasting until December 31. I am not sure if this has anything to do with the deal days they are planning that counts down to the new year. Click read more of course! 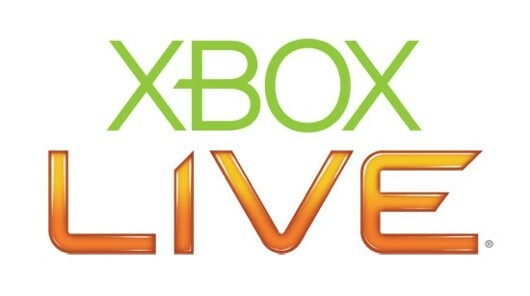 The game was designed originally by Konami and then brought to XBLA by Backbone Entertainment, a division of Foundation 9 Entertainment. The player chooses one of six X-Men: Cyclops, Colossus, Wolverine, Storm, Nightcrawler, or Dazzler. Their objective is to stop the villain Magneto from wreaking havoc on human civilization. They must fight through an army of hundreds of Sentinels and supervillains such as Pyro, Blob, Wendigo, Nimrod, The White Queen, Juggernaut, and Mystique. Later, Magneto kidnaps Professor X and Kitty Pryde, prompting the heroes to go on a rescue mission. The heroes fight their way to Island M and ultimately to Magneto’s base on Asteroid M where the final battle with the Master of Magnetism takes place. If you were lucky your arcade had the full on 6-player mode, and if you didn’t have the nice arcade, you had the cheesy 4-player cabinet. The question is, how well did this classic age? Is it worth spending the 800 MS Points ($10 US)? 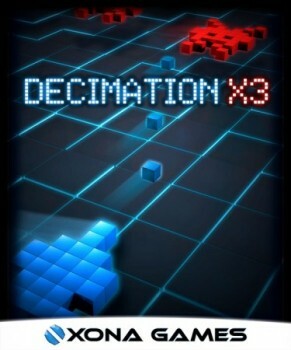 Decimation X3 is a 4 player shoot ’em up and thrilling sequel to the #1 Japan hit, Decimation X, and proud member of the Indie Games Winter Uprising. 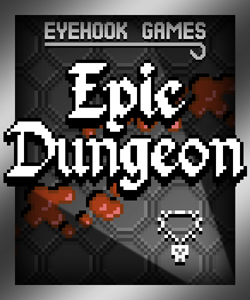 Back with intensified gameplay, extra power-ups, more firepower, improved retro graphics, huge bosses, and a beautifully remixed Imphenzia soundtrack. 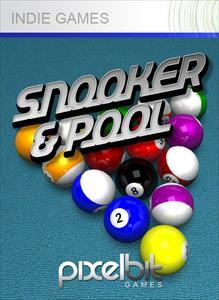 Developed by the “empower the player” philosophy of Xona Games, award-winning creators of Duality ZF and Score Rush. It currently is selling for 80MS Points (1 USD) in the Indie Games section of the marketplace. How does it hold up to my rigorous tests? Well you know you have to click read more to find out. The highly anticipated DLC for Monday Night Combat has been released at the great price of free. The question is, is it worth your time to download the 492.8MB update? Click Read more to find out. Agent MOO: Maximum Overdeath (AMMO) is a 2D deathmatch game featuring weapons such as rockets, guns, and the trusty sack of oranges. If that doesn’t suit your fancy, climb in a car to get some vehicular homicide kills! 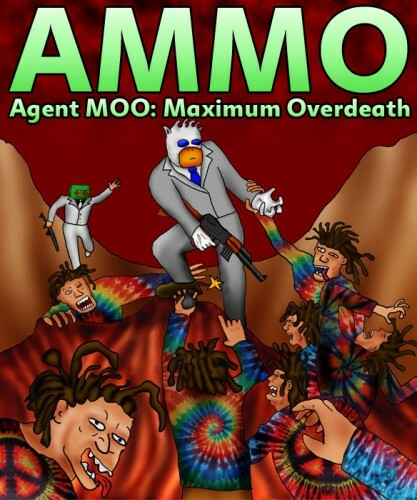 The cast includes Agent MOO, Hippies, Dinosaurs, and members of the video game blogging community such as Mr. Destructoid, Ron Workman and Cheapy D. The game features an original soundtrack by I KILL PXLS. AMMO is now available on the XBOX Live Indie Games Marketplace for 240 points. 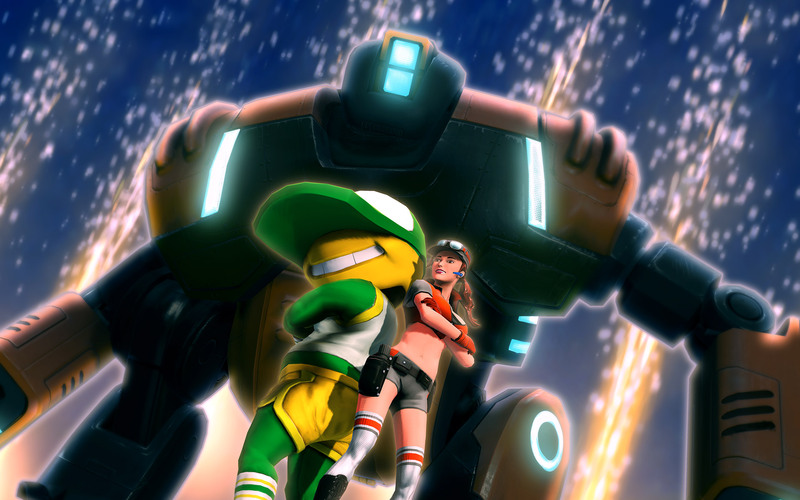 It has been developed in Microsoft’s XNA game programming platform.